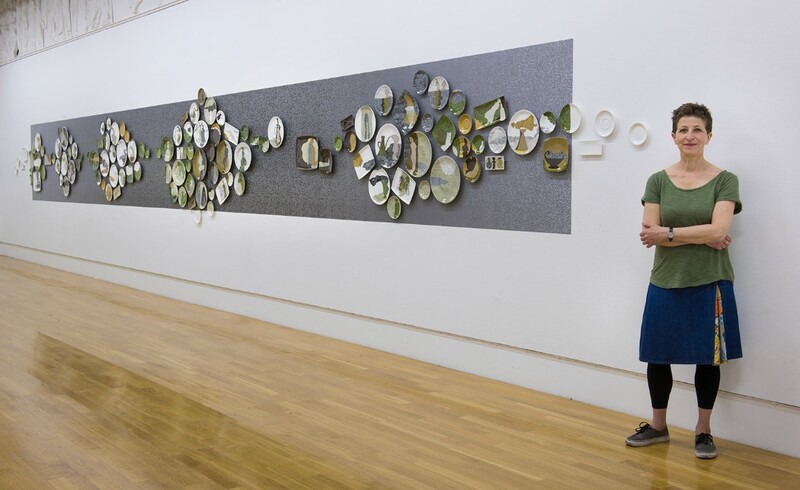 Remember Me was a solo exhibition at Wolverhampton Art Gallery 3 June - 3 September 2017. 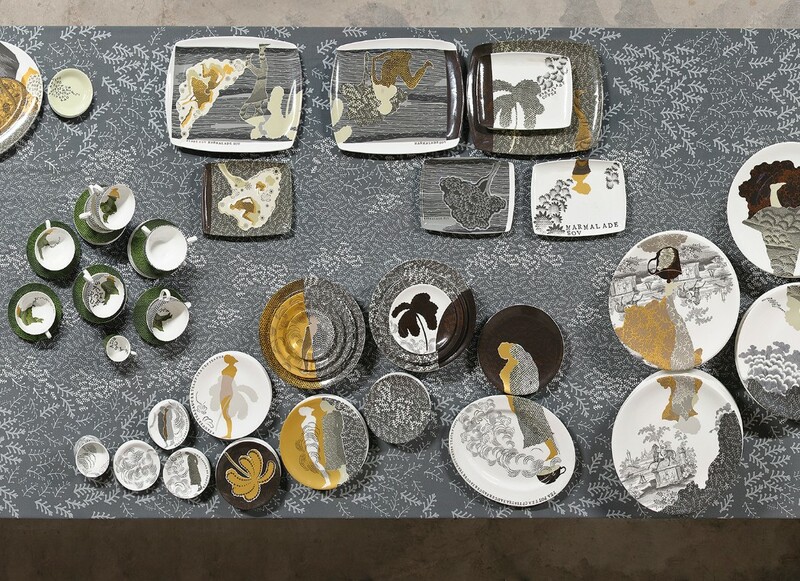 This exhibition was central to the renewed interest in the relationship between craft and fine art practice. 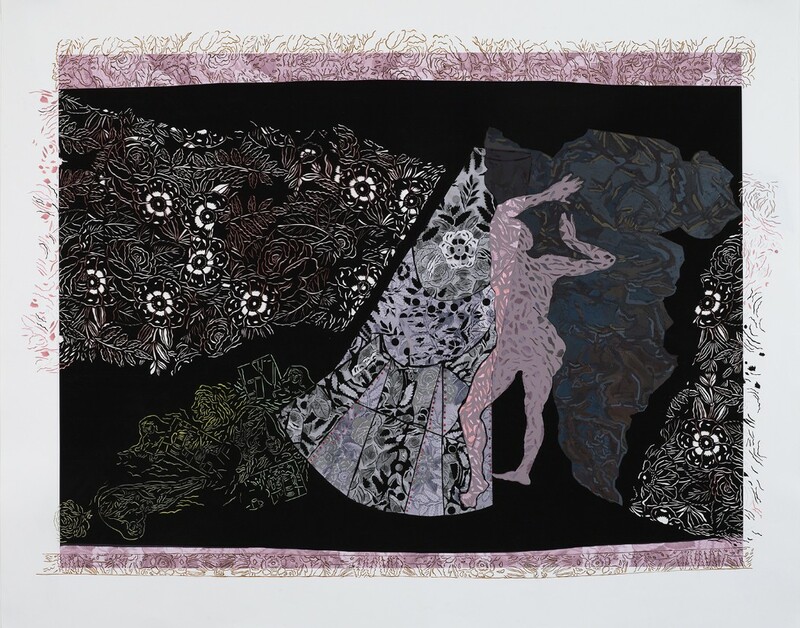 Charlotte Hodes has been a prominent figure within this debate, freely exploring craft led processes and drawing from the rich iconography of the decorative arts. 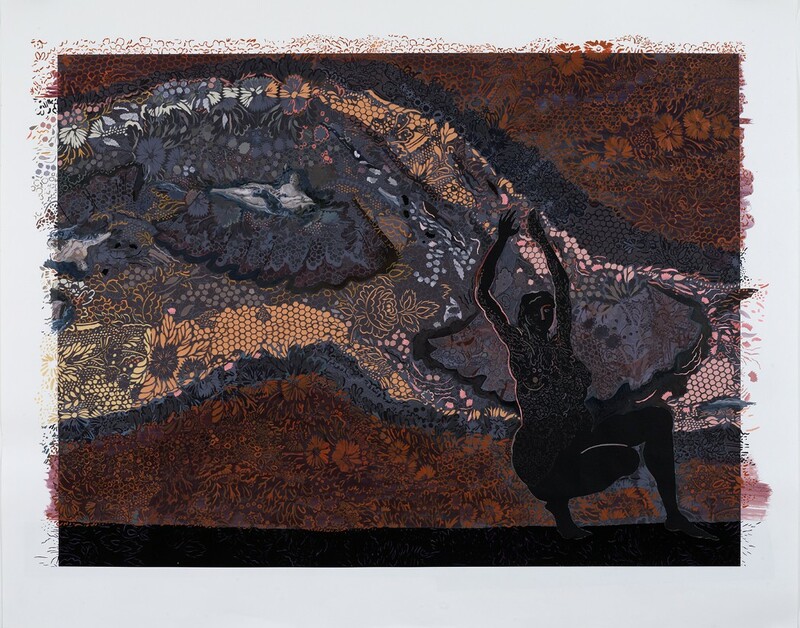 Central to her work is an exchange between the decorative and the fine arts, and between what could be regarded as high and low culture. 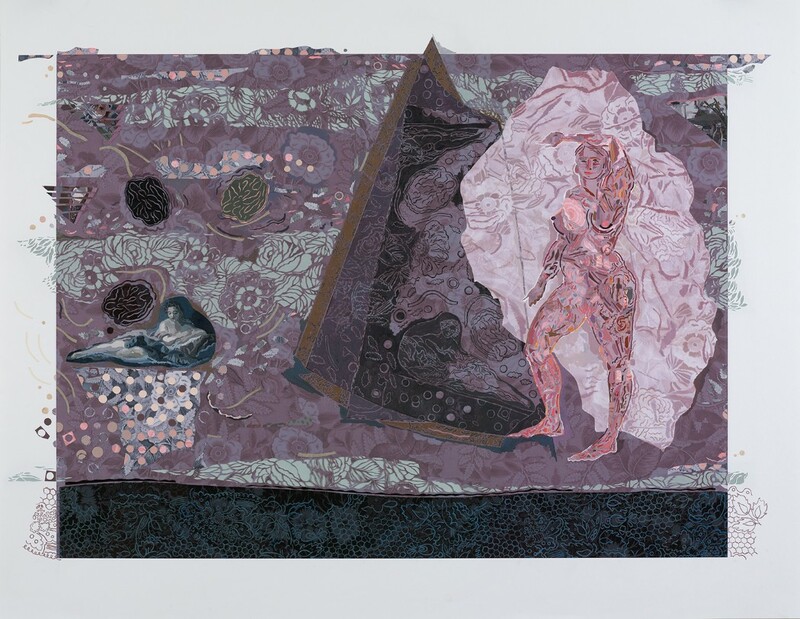 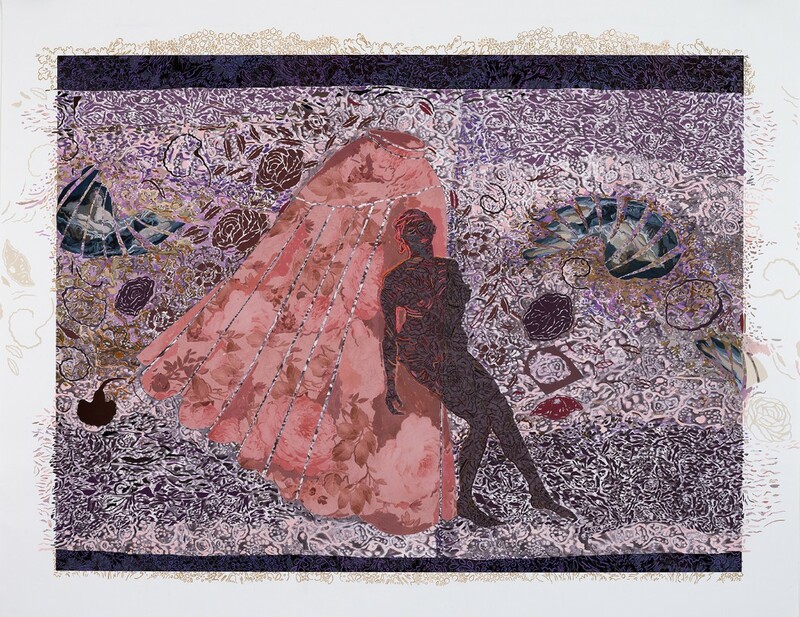 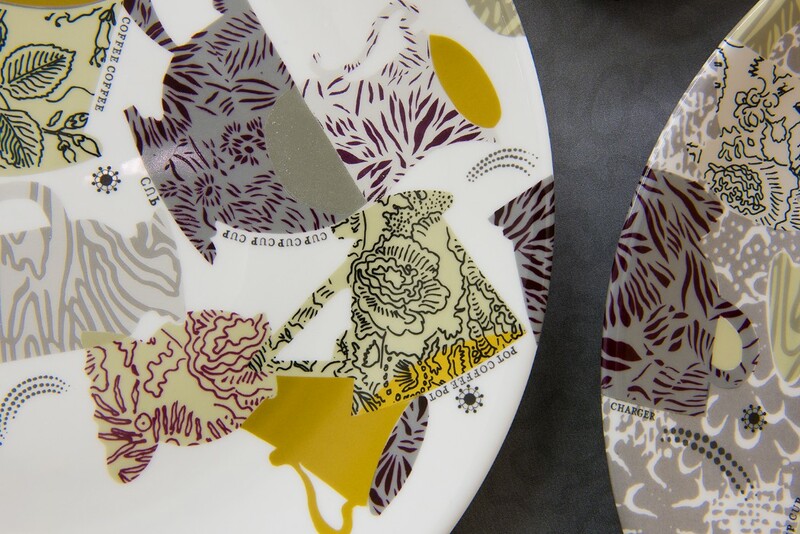 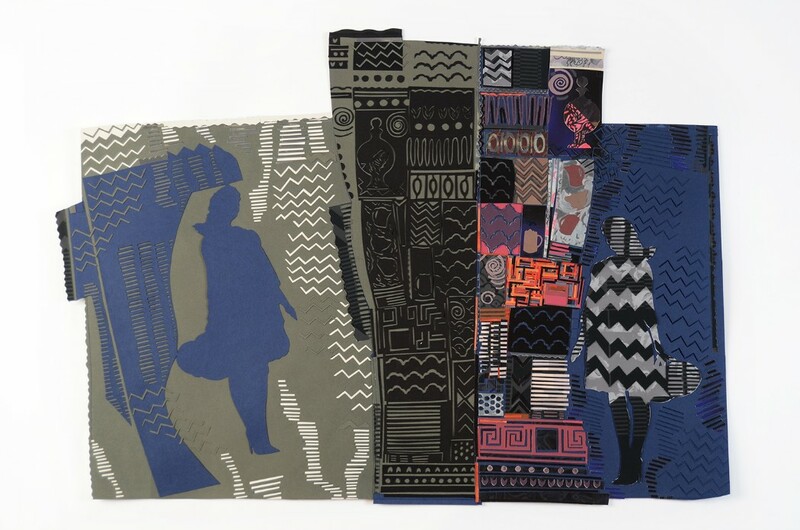 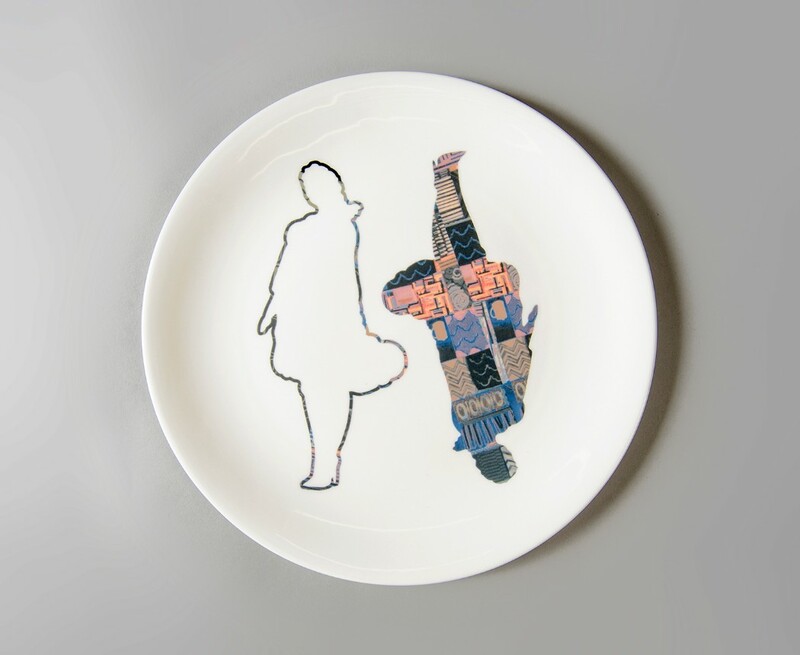 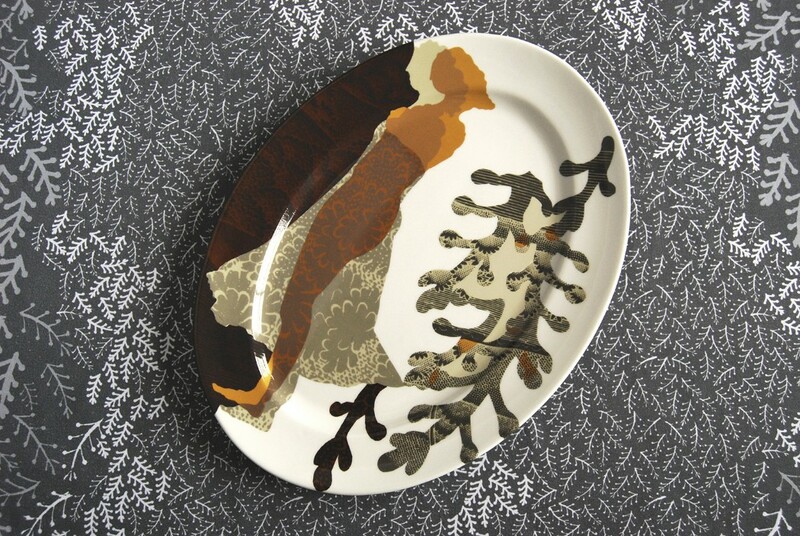 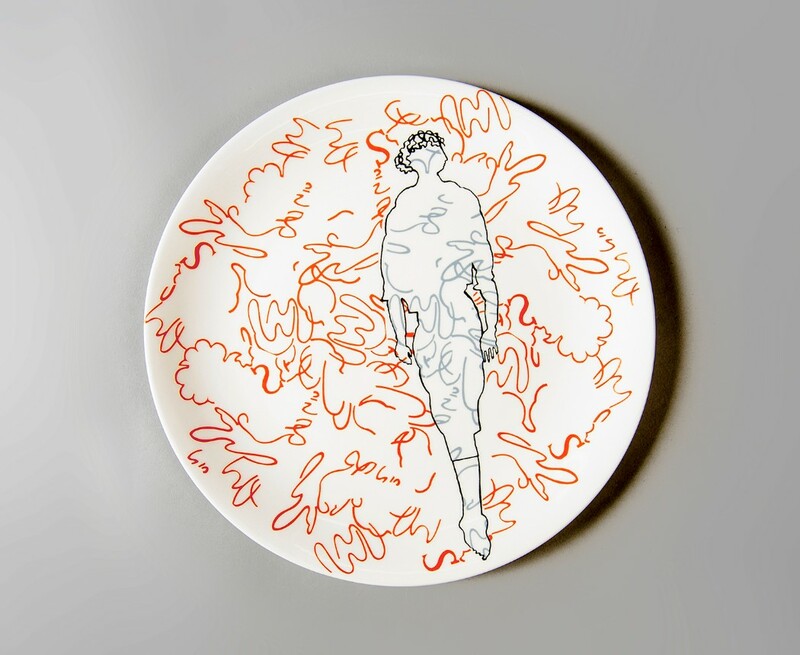 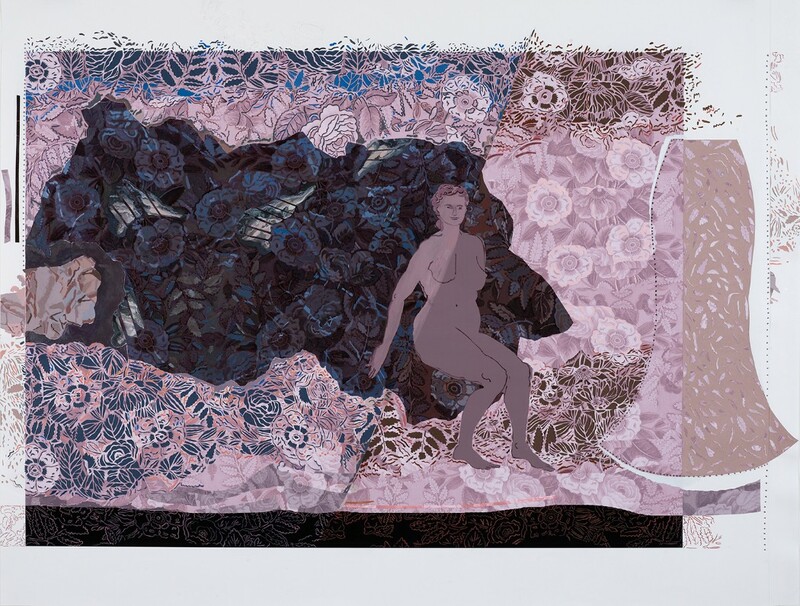 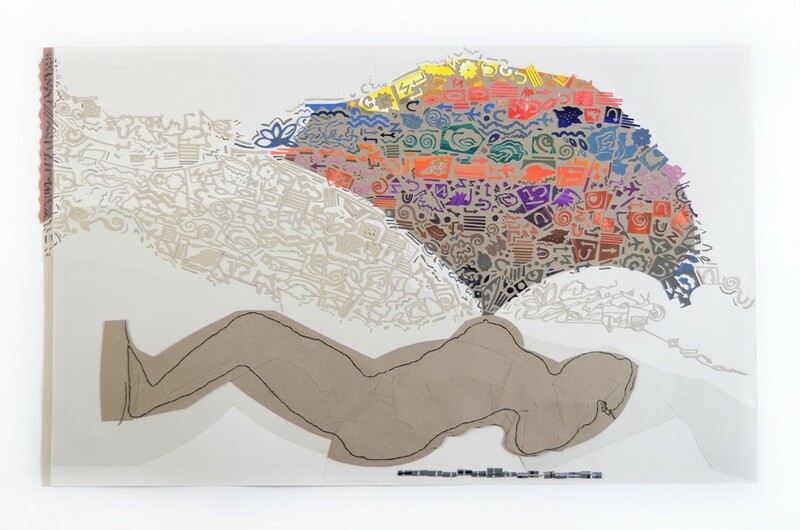 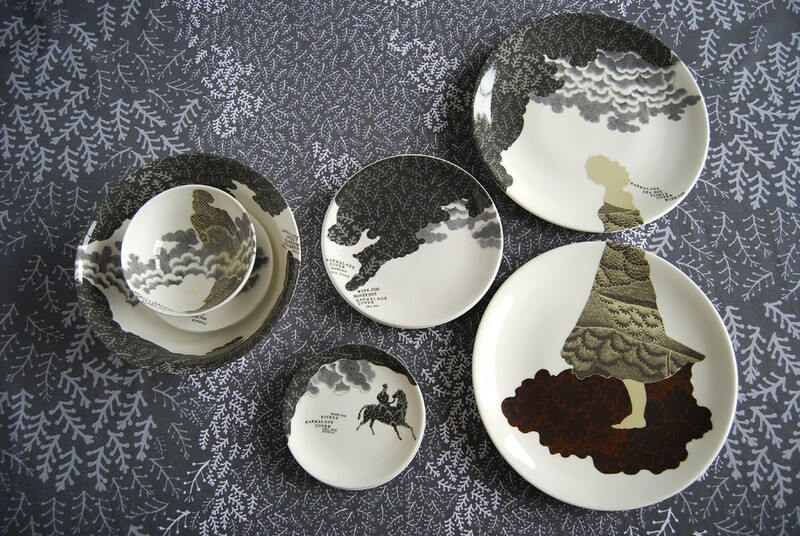 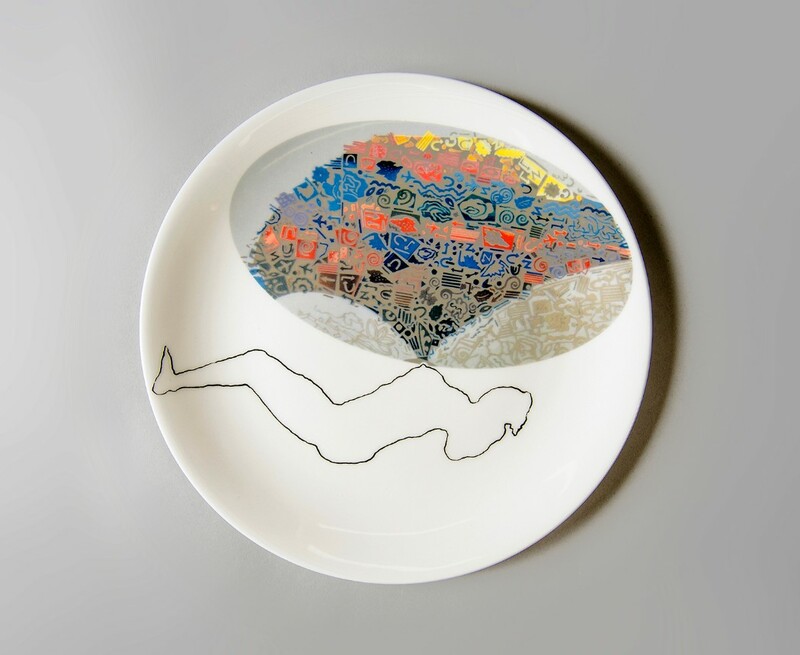 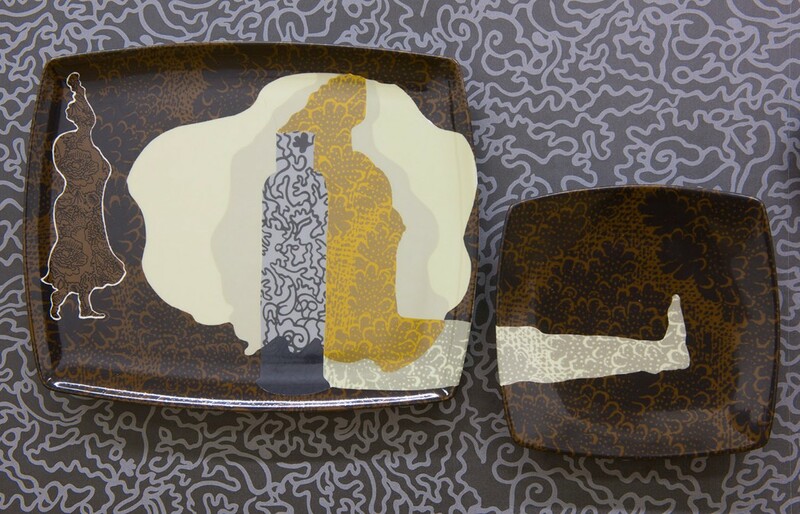 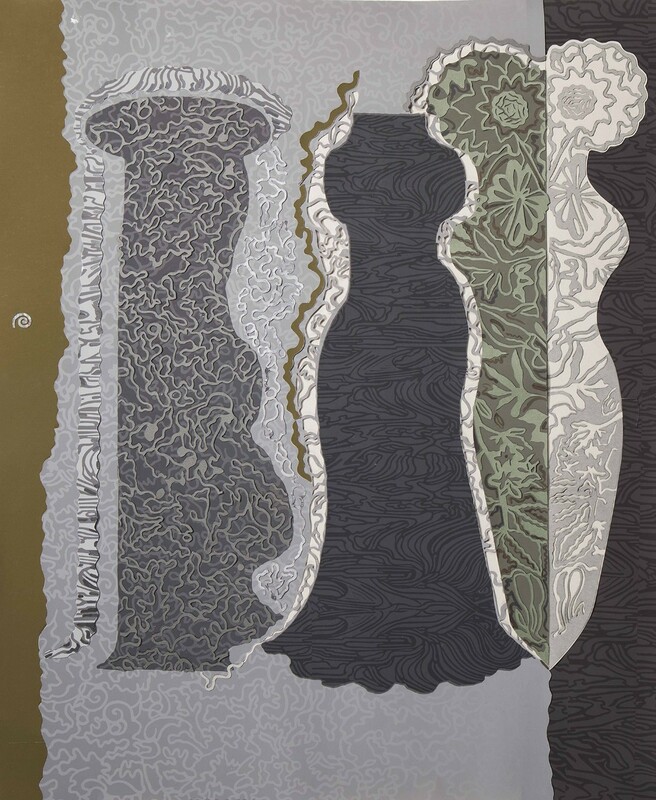 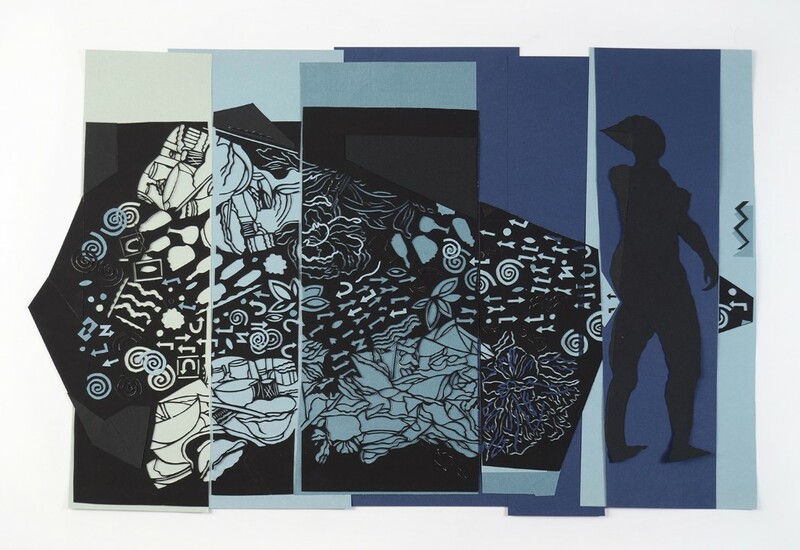 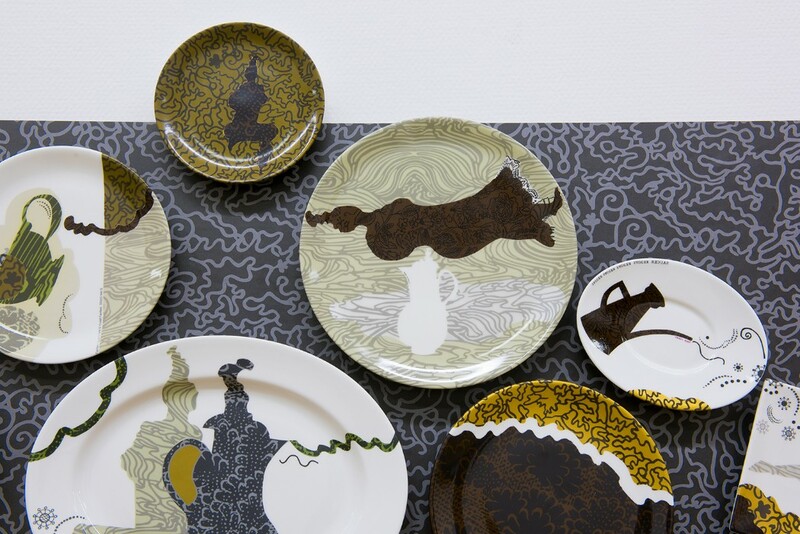 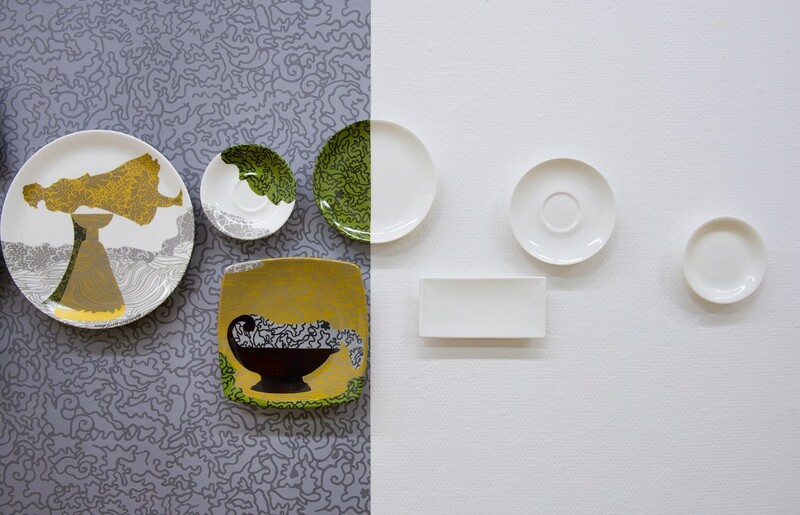 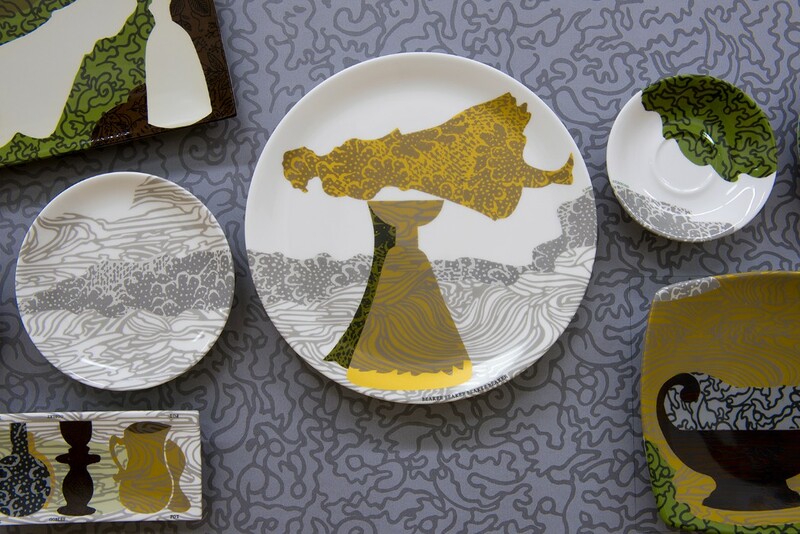 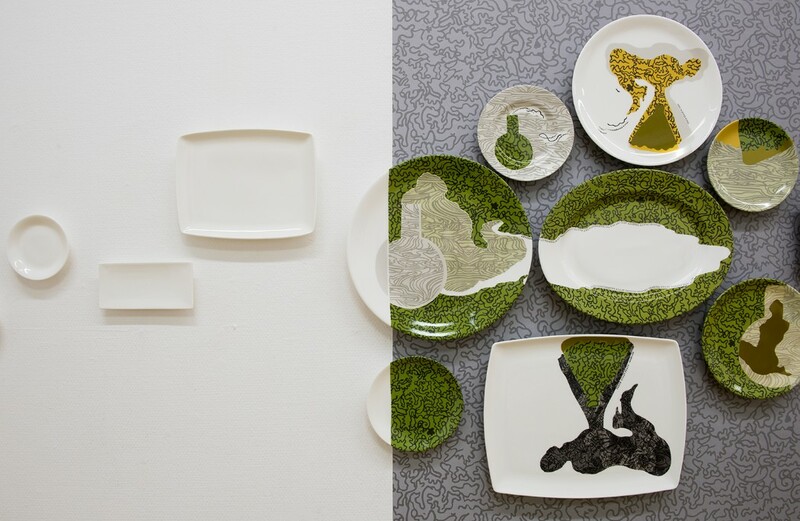 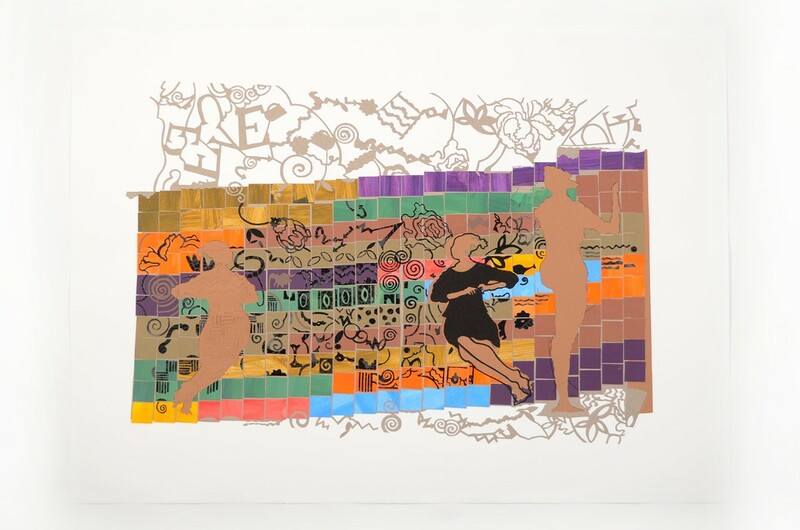 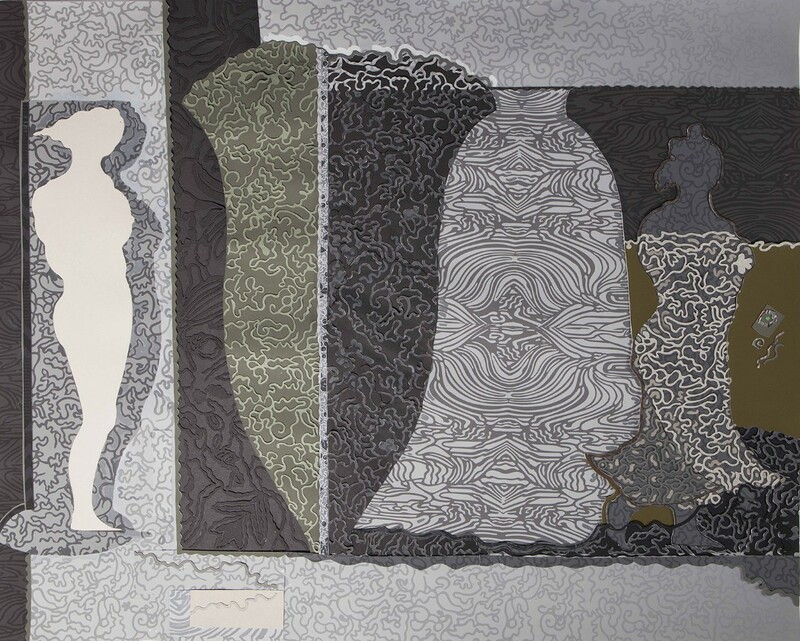 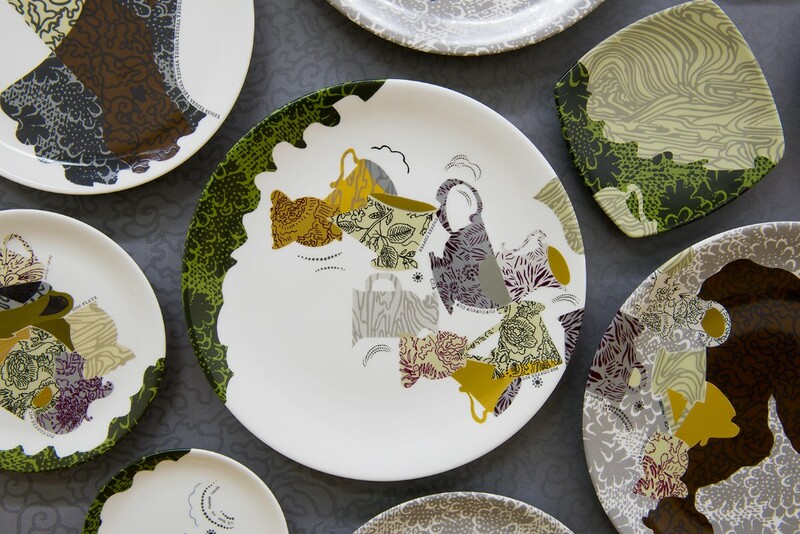 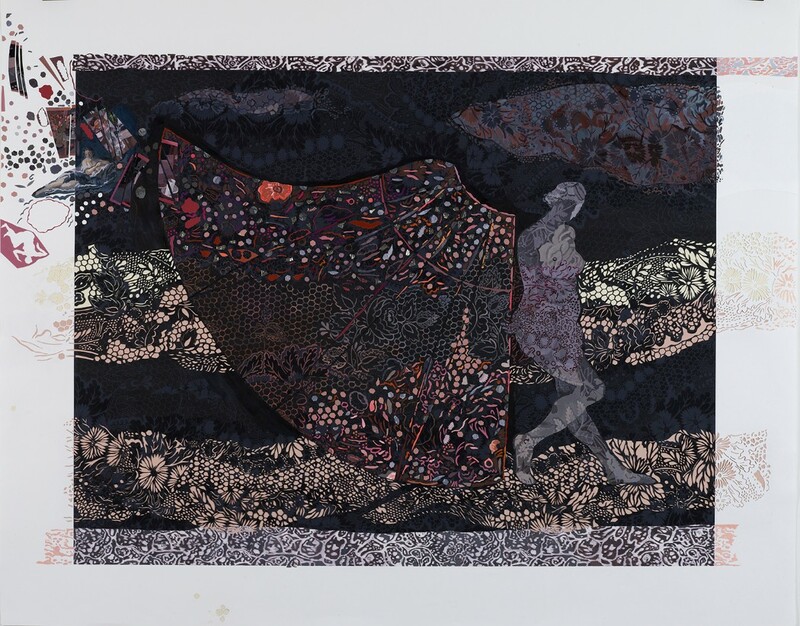 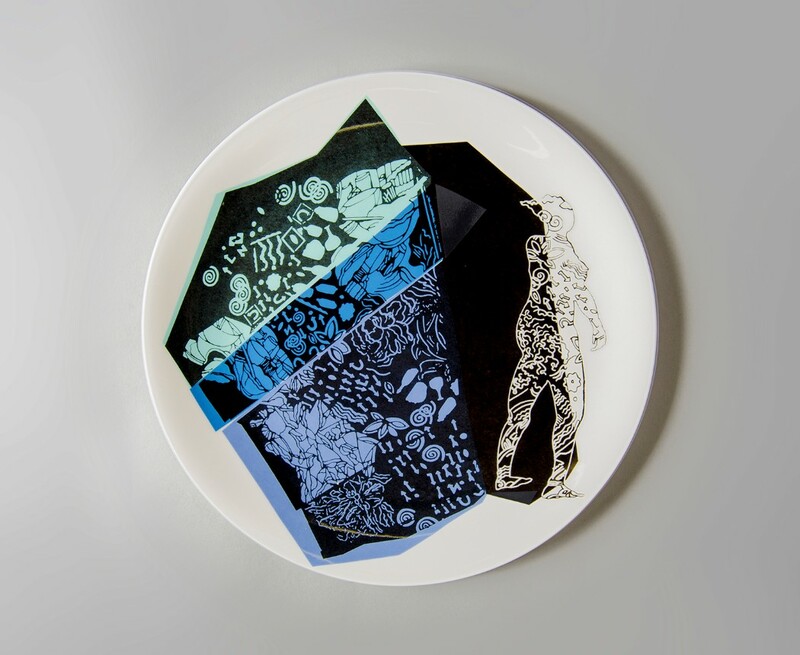 Wolverhampton Art Gallery presented papercuts and ceramic installations that juxtaposed Hodes’ interest in ornament, the figure and the architectural characteristics of the building with her contemporary involvement in gendered perspectives and process. 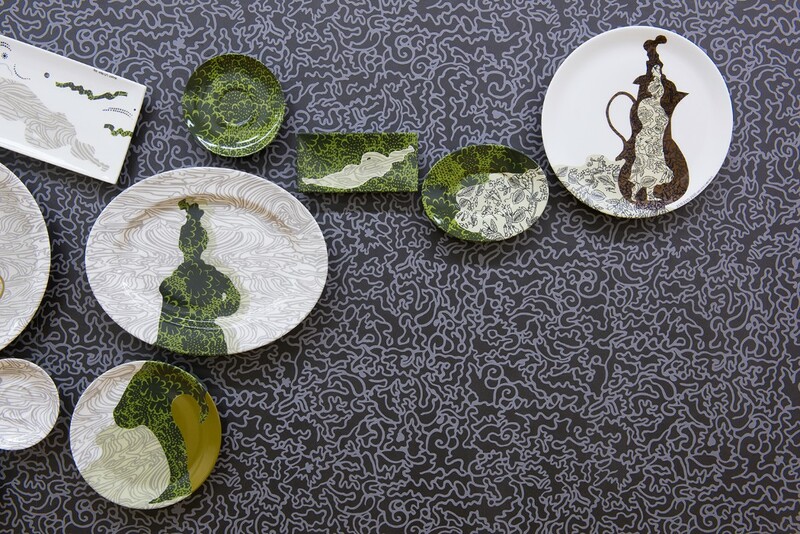 The exhibition featured five projects; a 12-metre long wall installation Remember Me, commissioned by the Gallery, consisting of 122 plates set onto a vinyl ‘wallpaper’; a related 3-metre long papercut Frieze; a table-top installation running 8-metres (first shown at the British Ceramic Biennial in 2015) Spode Trees & Dressed Silhouettes [Project] and two series of her signature papercuts. 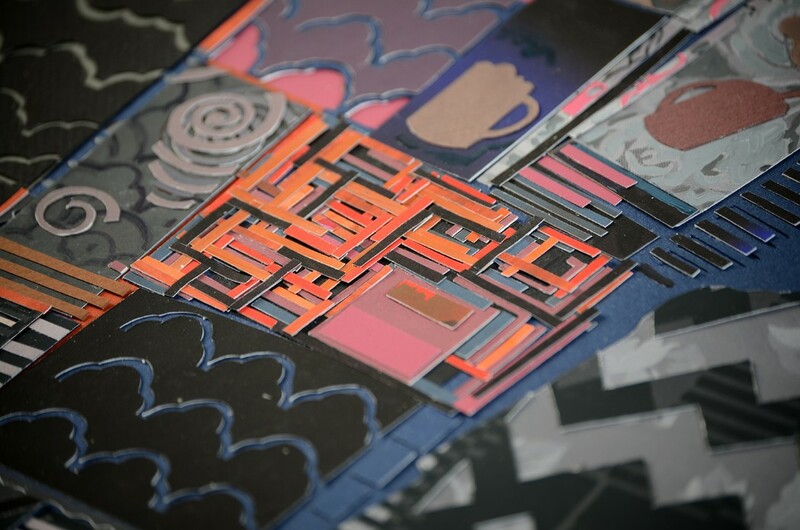 This included papercuts and plates made in response to the 1856 publication, Grammar of Ornament [Project] These were shown alongside three of the original book illustrations that form part of the Gallery’s permanent Victorian Collection. 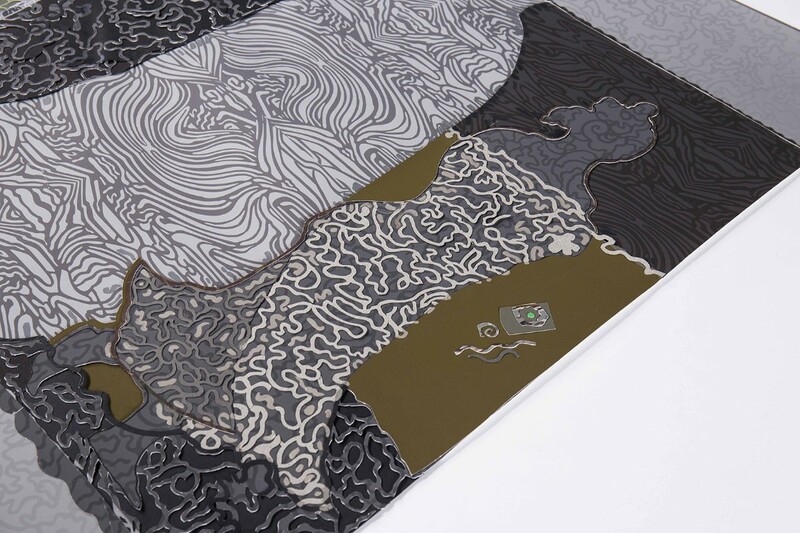 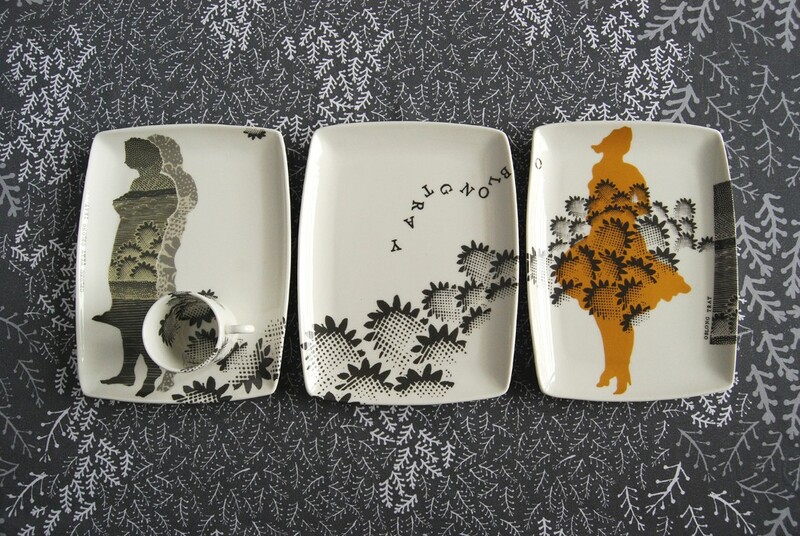 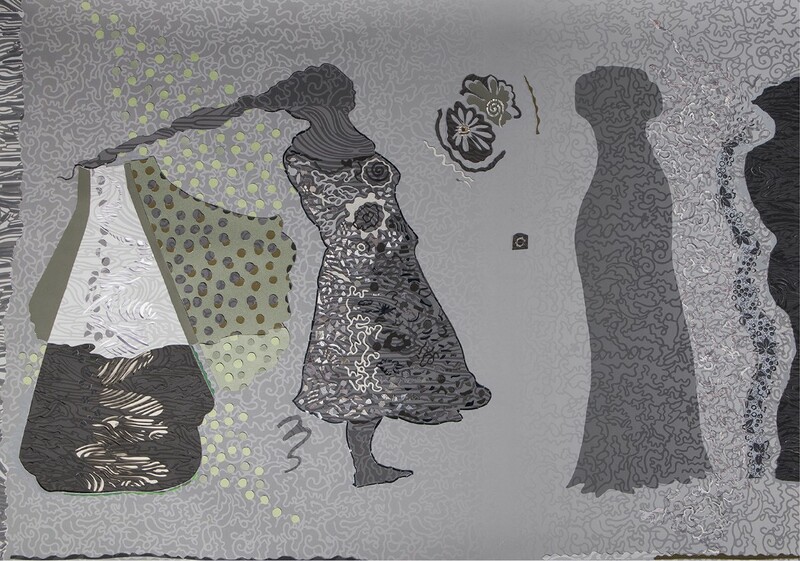 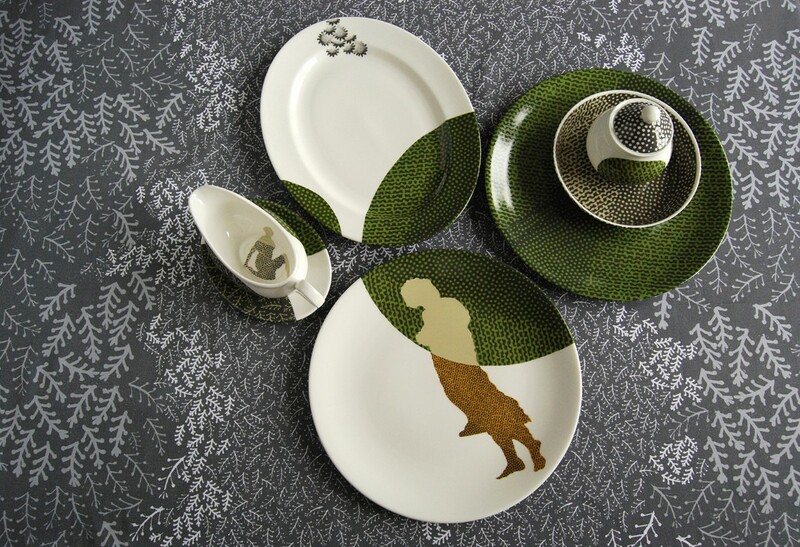 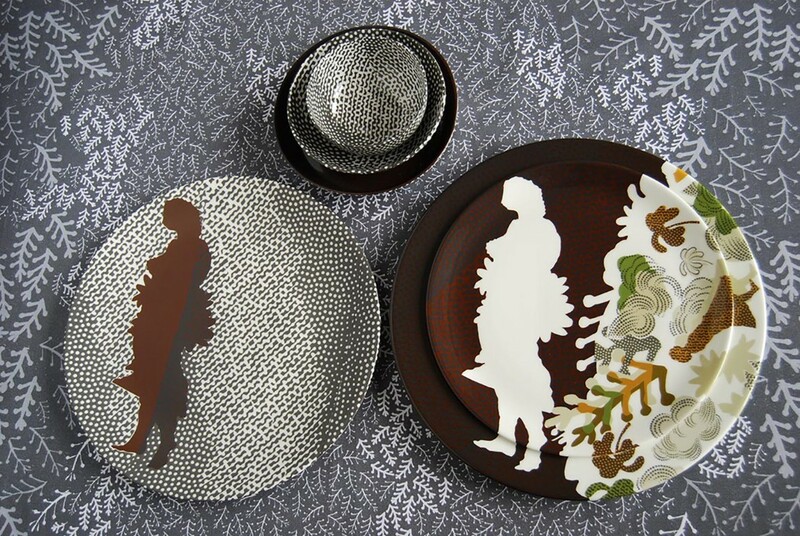 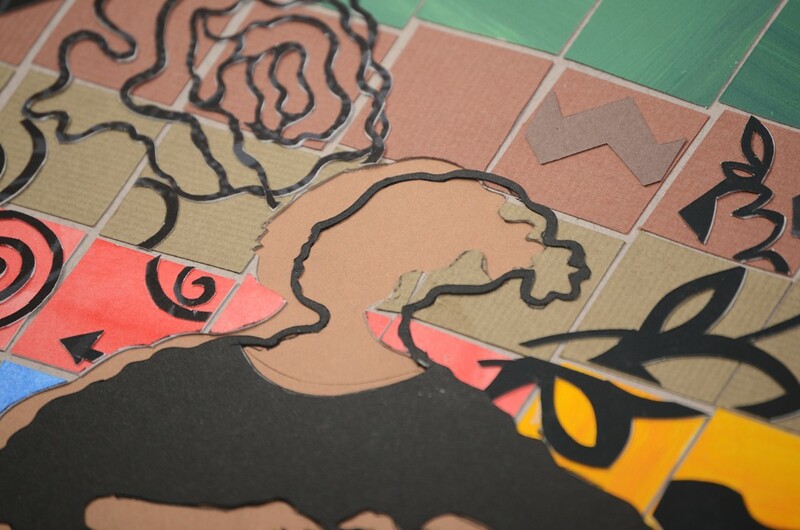 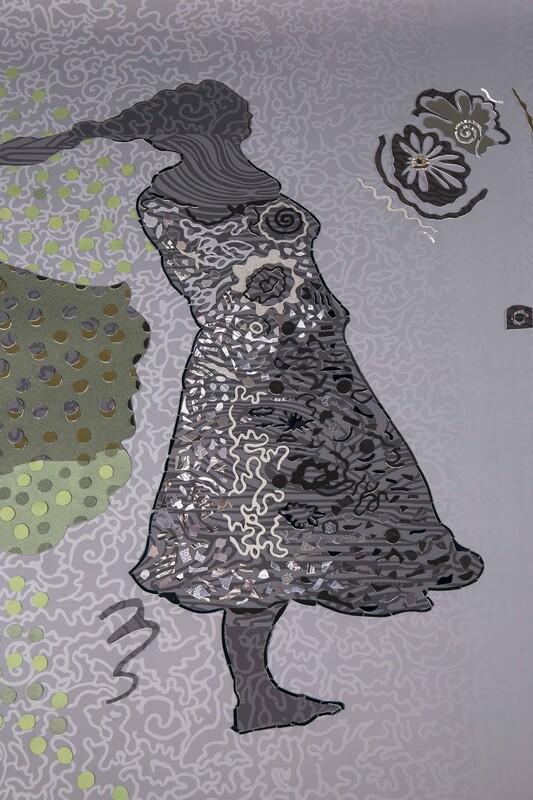 Her series Waves, consisting of six intricate papercuts was also represented [Silhouettes & Filigree].